Did you know that your feet make up a quarter of the bones in your body? 52 bones, 107 ligaments, 19 muscles, and several tendons must all work together to support your body. We demand a lot of our feet, so it's no wonder that sometimes they hurt, but foot pain isn't normal and you don't have to live with it. 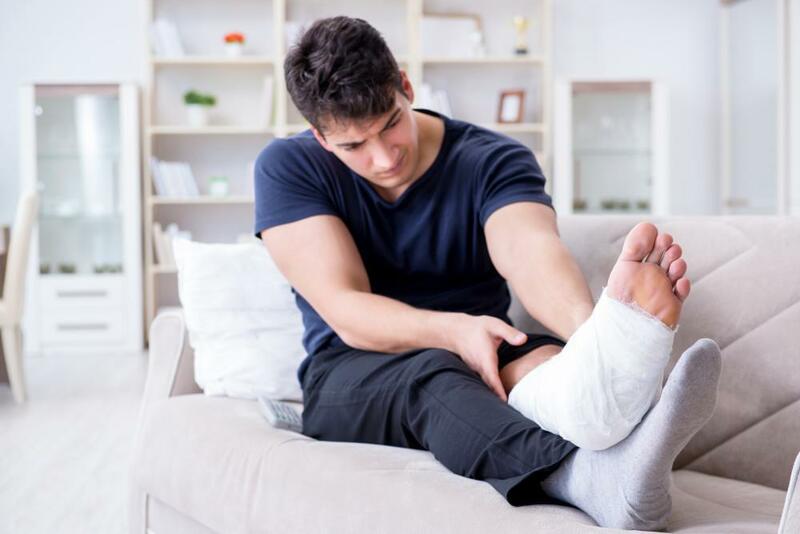 For many, foot surgery can relieve pain and restore function, but there are some things you should know about preparing your home for the recovery process. Let's take a look! As you prepare for foot surgery, you may already have the expectation that a specific significant other, friend, or family member will assist you during recovery. But don't wait until after the surgery to reach out to someone for help. There are several factors to keep in mind when creating your support system. First, if the person you were counting on isn't available when you need them most, you may be tempted to do something strenuous that could compromise the healing process. It’s vital that you check the availability of this person beforehand, to ensure that he or she will actually show up. Second, caring for someone who has very limited mobility is a lot of work. Generally, this is more than you should ask of one person so consider reaching out to a few people for help. Third, a strong support system can aid in the healing process, by keeping your spirits high and reminding you of all the positive things you gain through surgery. So, line up at least a few people who can check on you and assist you as needed. If you tend to develop "cabin fever" when you have to stay indoors, then you should also try to place yourself near a window so you can look outside. Consider getting a few houseplants to lighten your space and increase the amount of oxygen in the room. You may have canned foods, drinking glasses, or peanuts in top cabinets. Even if you're average height, these items could be harder to reach when on crutches. Move several go-to items down to the countertop or an arm-height cupboard shelf. When you have foot surgery, you'll likely encounter swelling. While normal, allowing it to get out of hand can impact the healing process. Don't rely on a sealable sandwich bag of ice during this time. Get at least two durable re-freezable ice packs so you can keep ice on your foot. 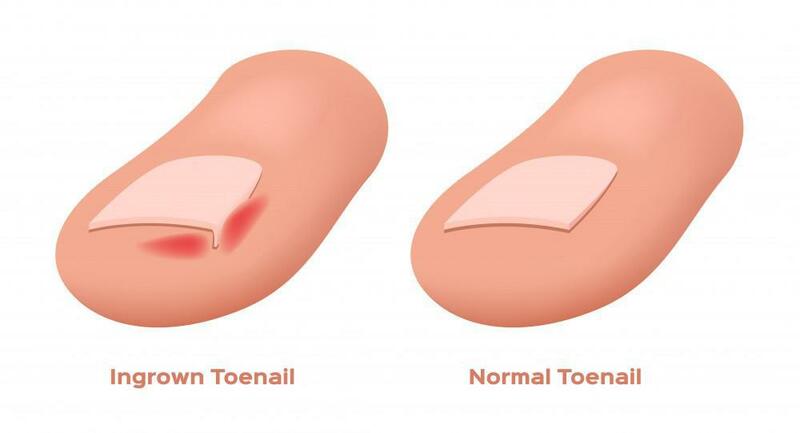 Are you suffering from foot pain? 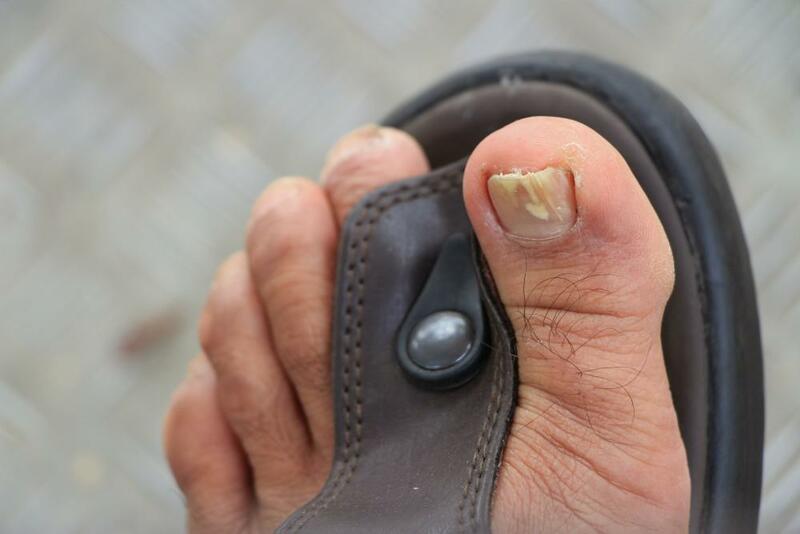 Getting foot surgery is a major life event, but patients tell us that it's completely worth the weeks they must stay off their feet. 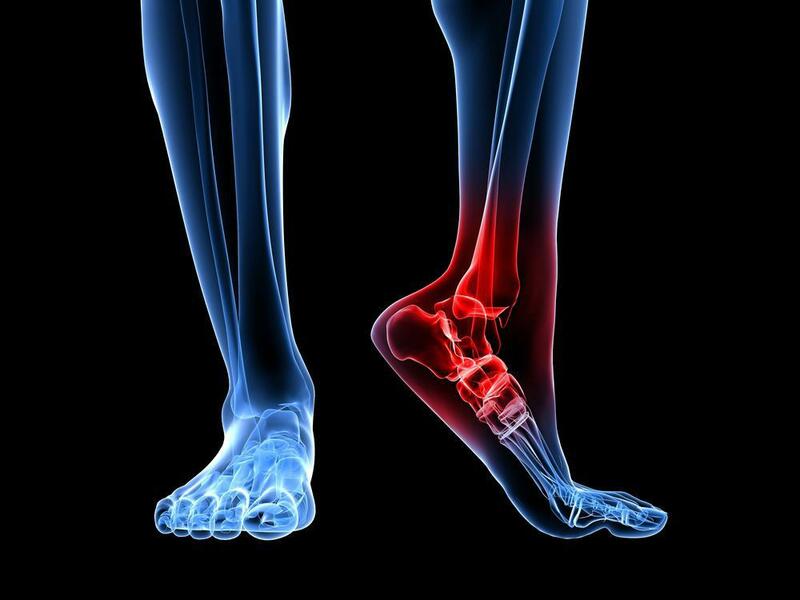 Contact Animas Foot & Ankle to schedule an appointment and learn more about both surgical and non-surgical foot treatment options.